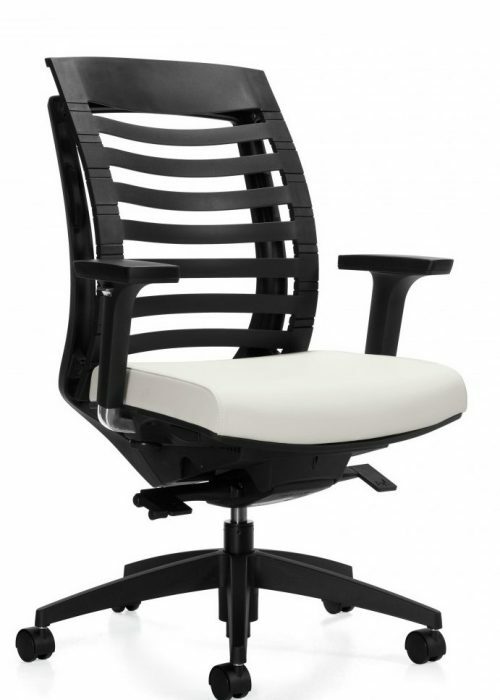 Task chairs are a key necessity for every workplace. 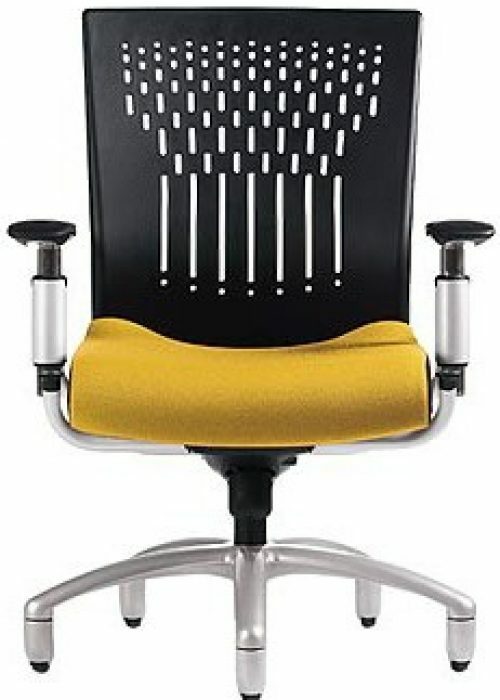 Your employees spend half of their waking hours in your offices; five days a week, four weeks a month, twelve months a year. 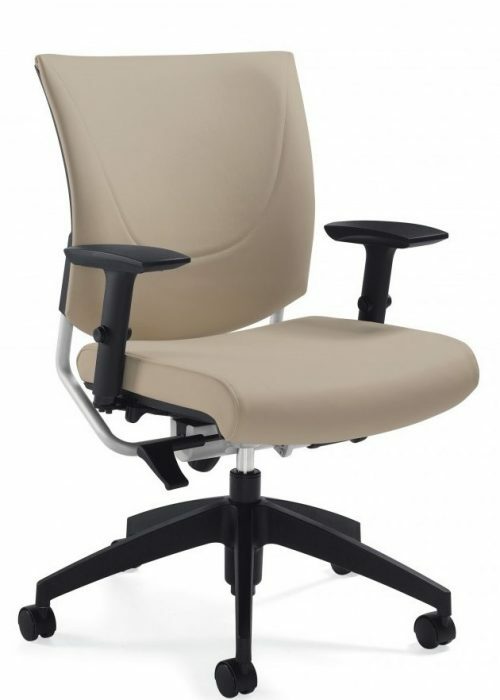 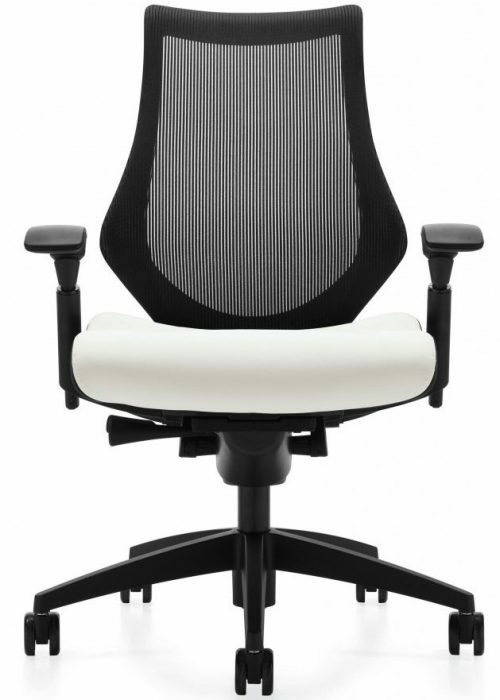 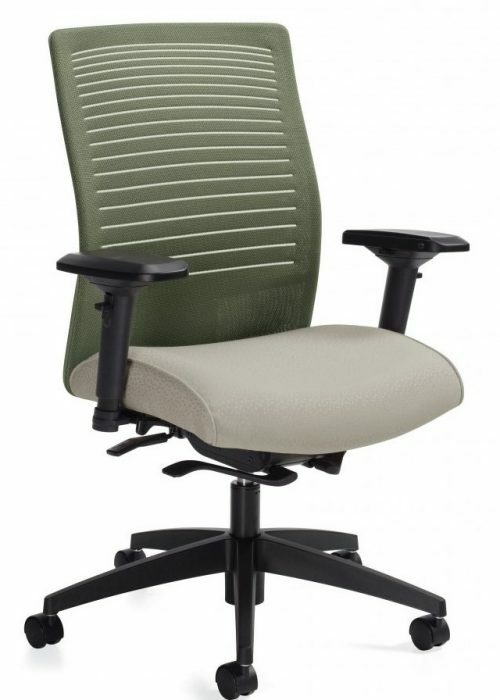 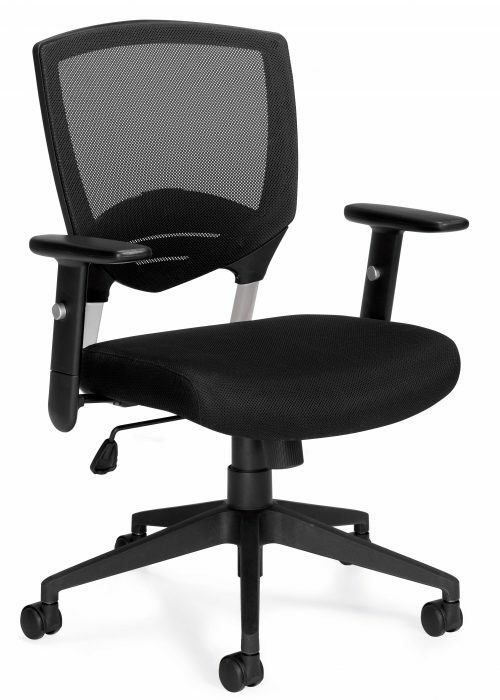 Comfort and ergonomic soundness contribute greatly to your employees’ health, well-being, and productivity. 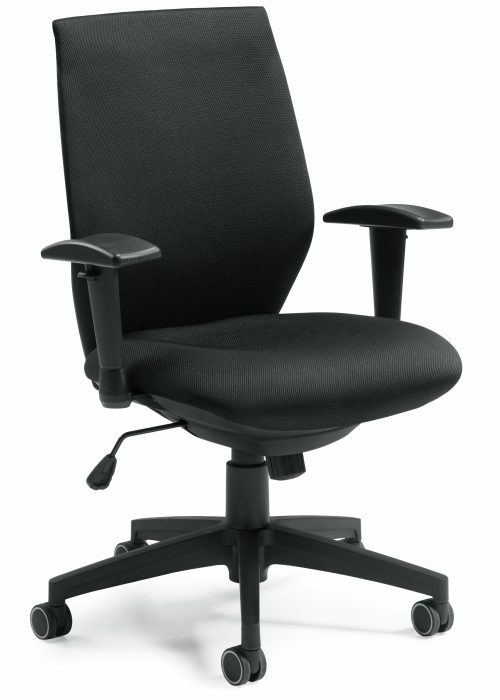 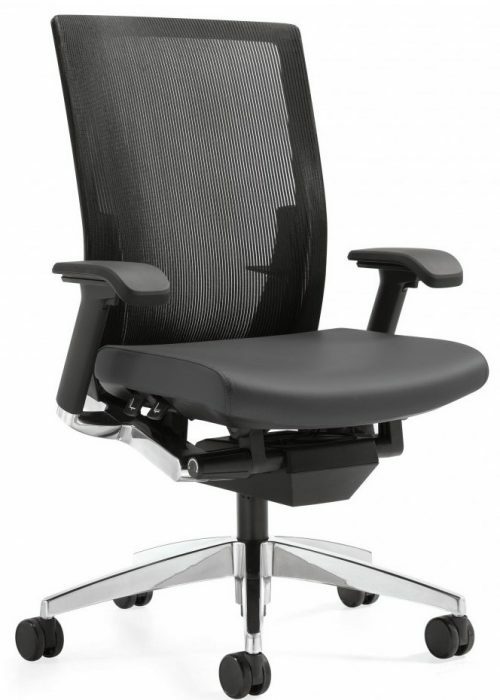 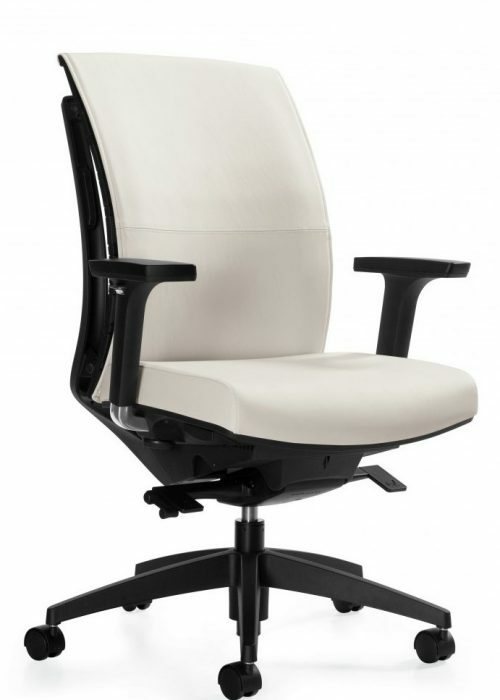 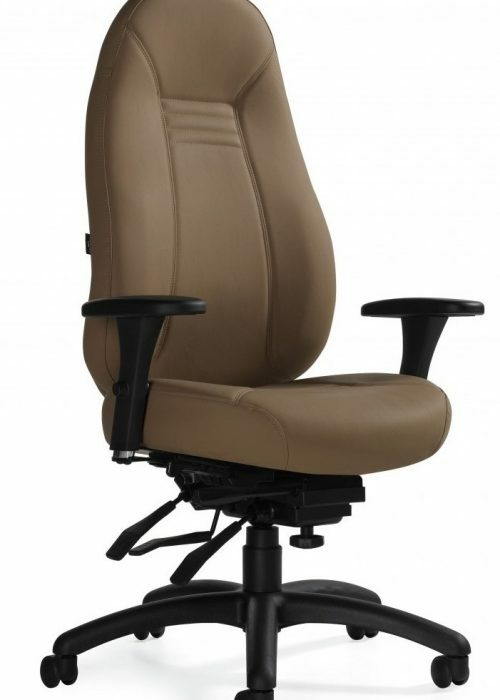 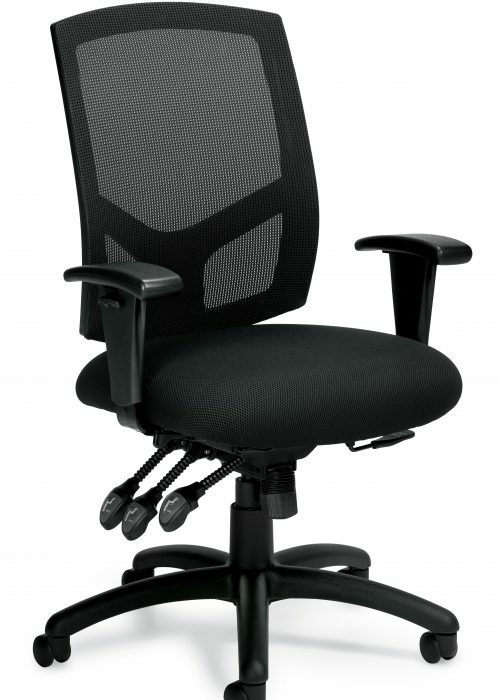 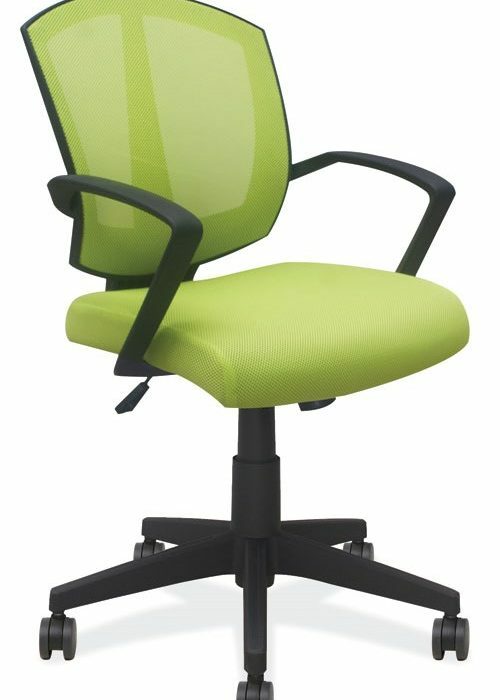 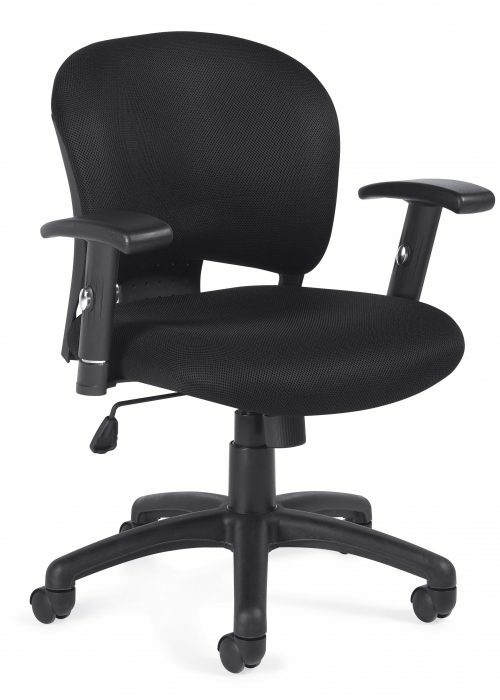 Purchase the right task chair for the specific application. 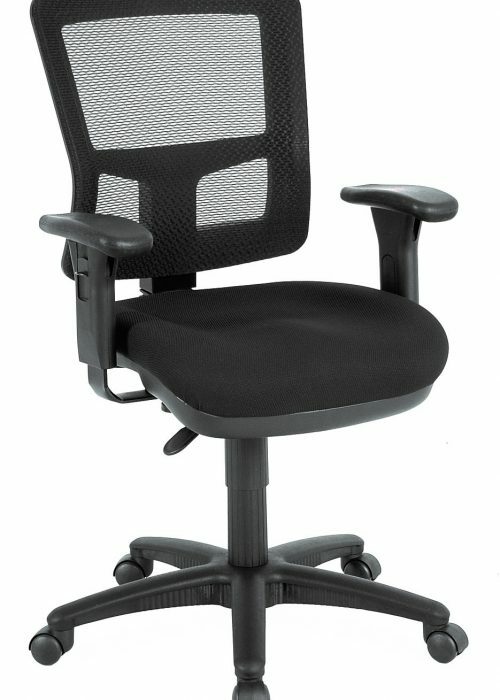 Take your time and make the appropriate selection. 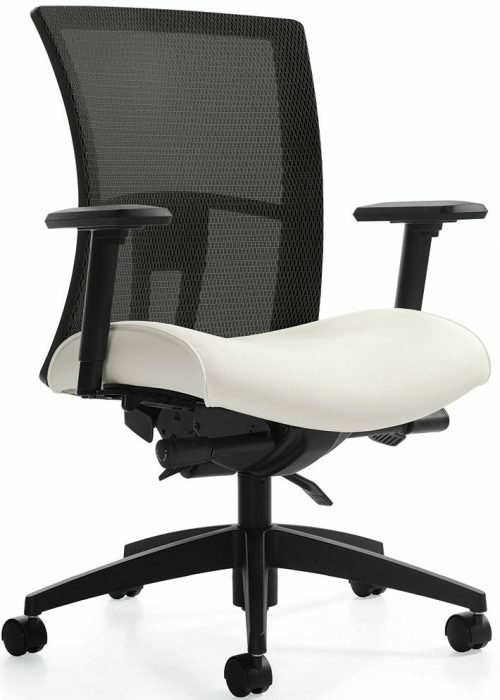 See our 7 DAY TUSH TEST PROGRAM.